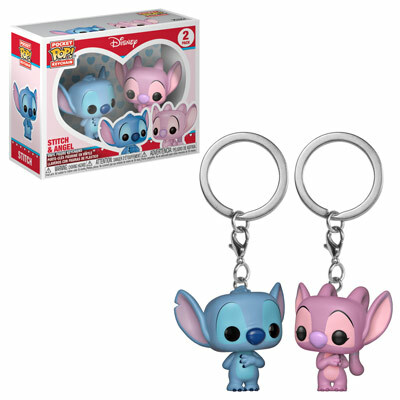 experiments imaginable—Disney’s Stitch and Angel. 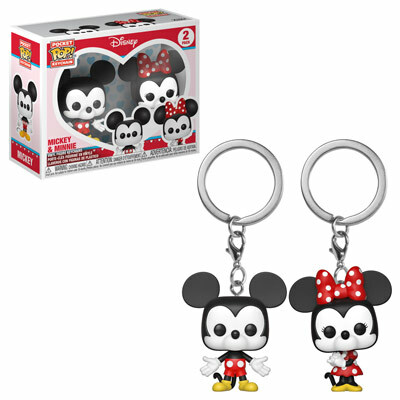 perfect way to proclaim Disney fandom. 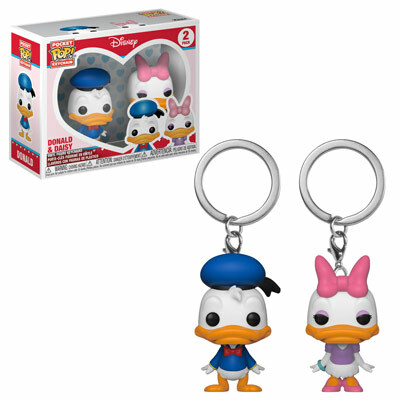 brighten any keychain with Donald and Daisy. 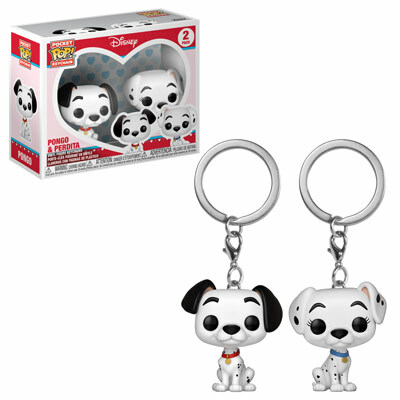 Funko Coming Soon: Disney Mini Vinyl Figures!